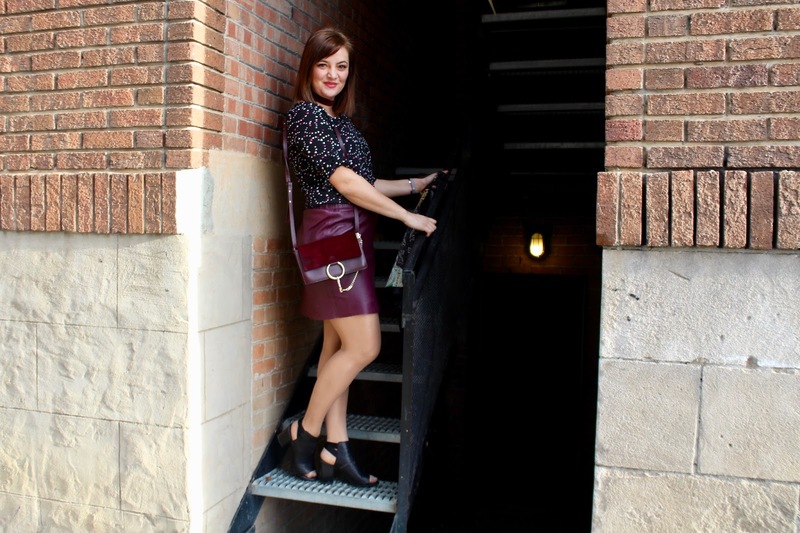 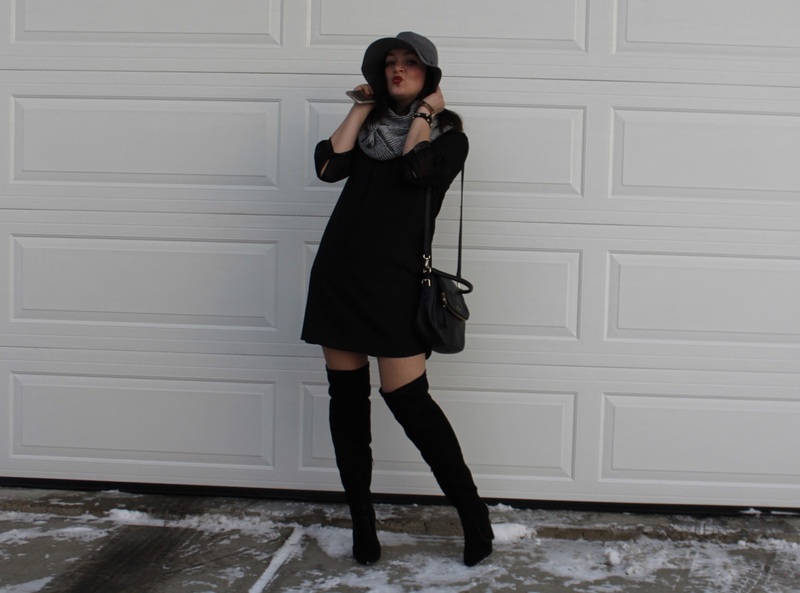 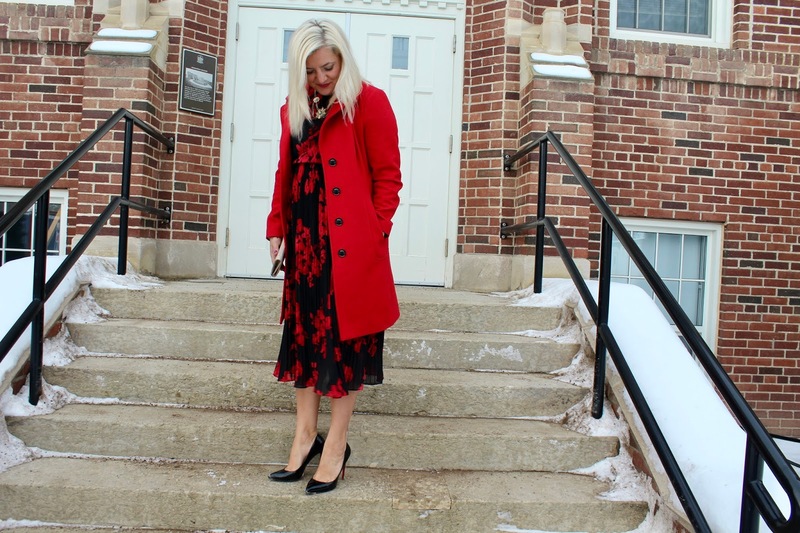 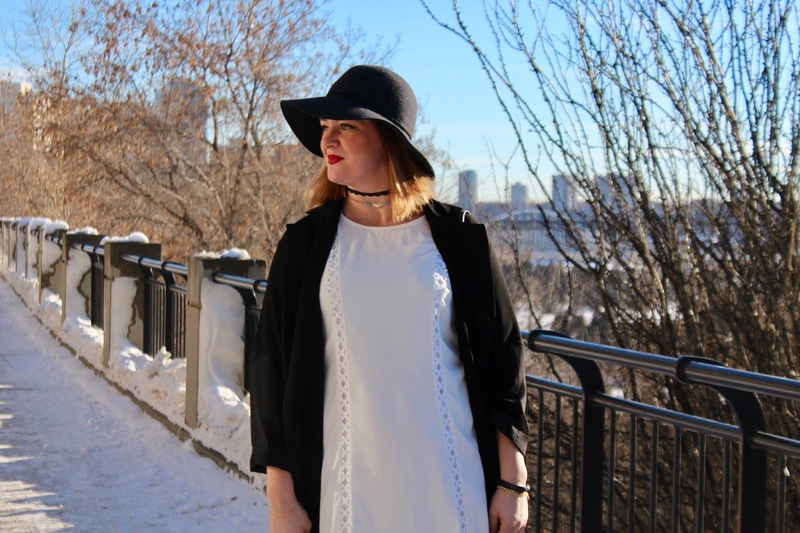 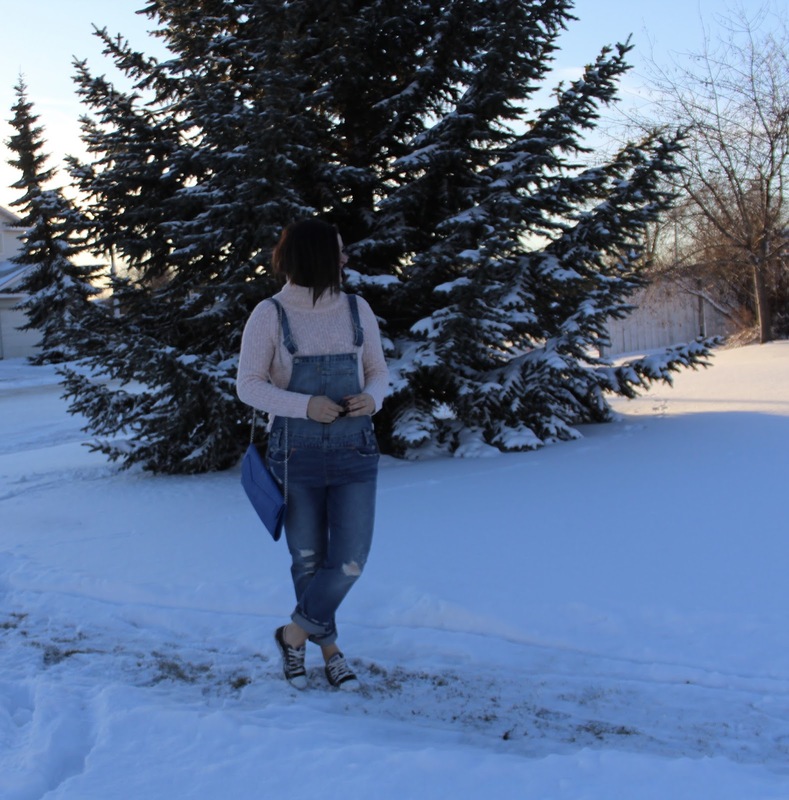 Winter is in full swing and this year I am trying to do something different by going out and enjoying the colder temperatures. 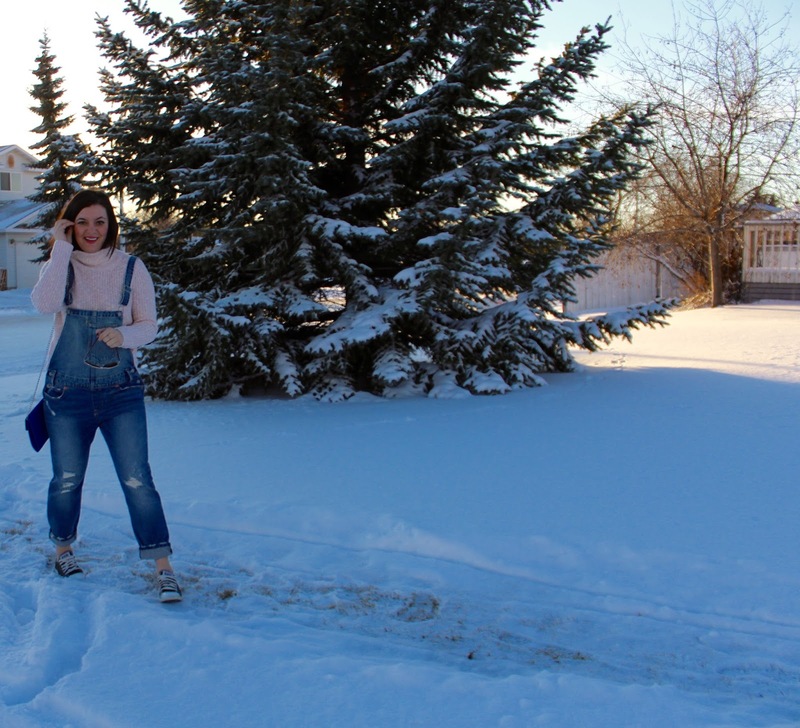 I don't handle cold very well but I am lucky enough to live in a place where we get a lot of sunshine even on coldest days. 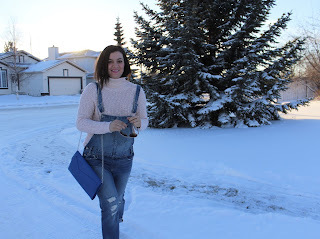 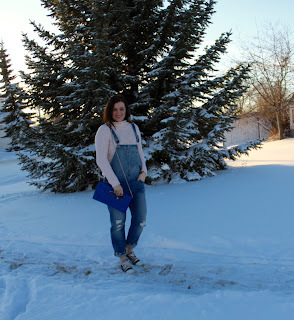 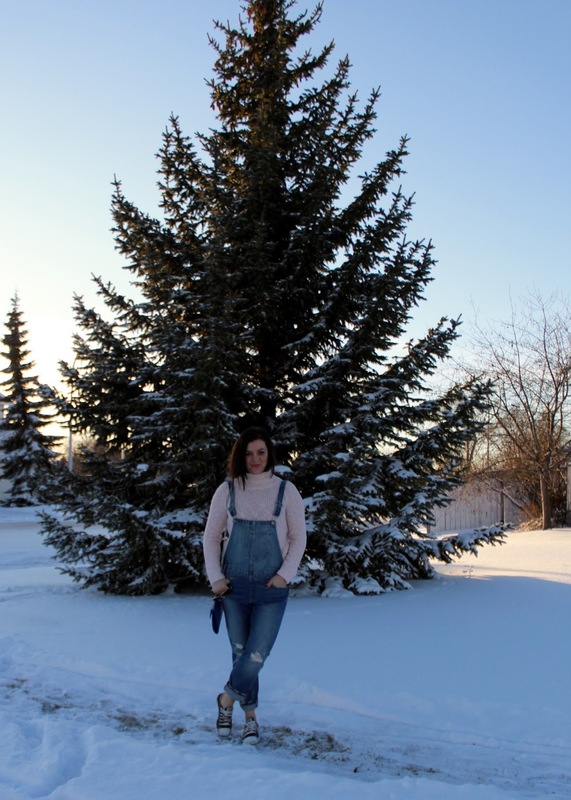 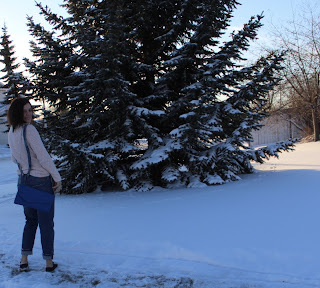 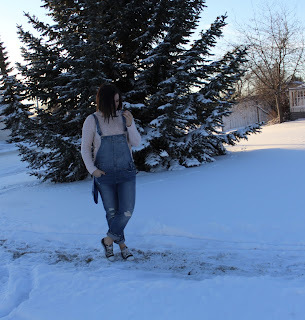 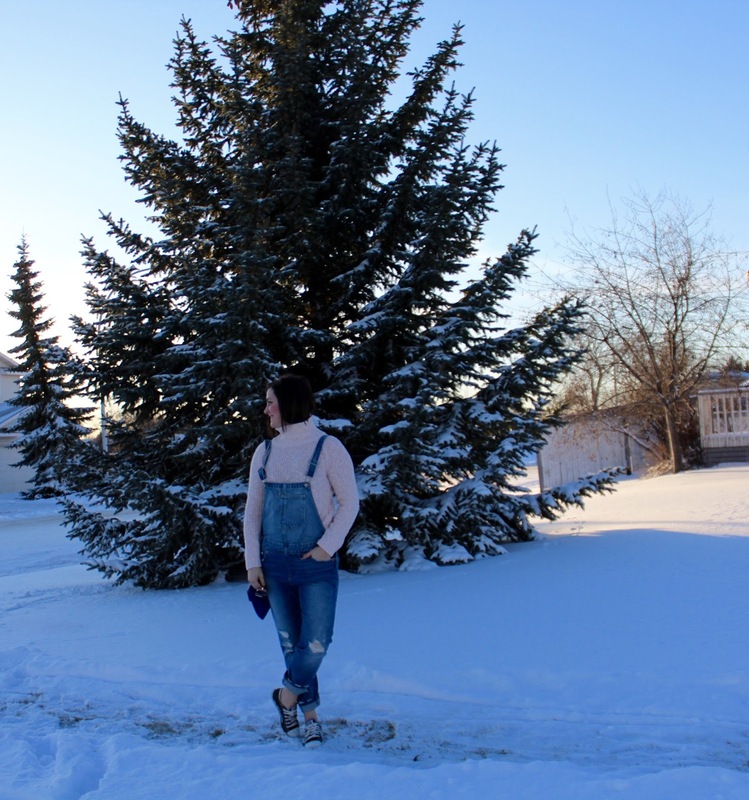 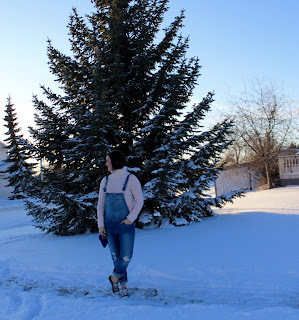 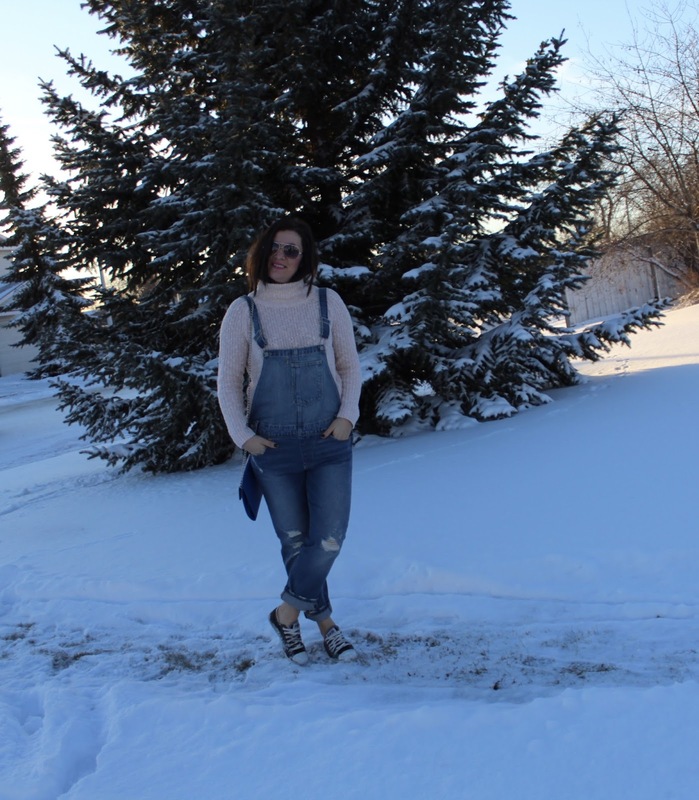 Levis jeans are a classic and you cant go wrong with them; I took a risk with these Levis overalls and I love them. I pair them with a simple knit sweater and went for a short walk. 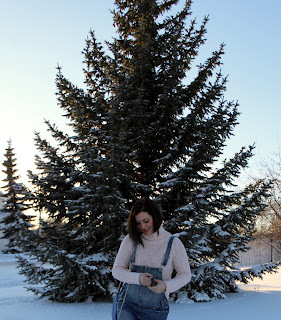 Now, the questions is can we bring overalls back in style? 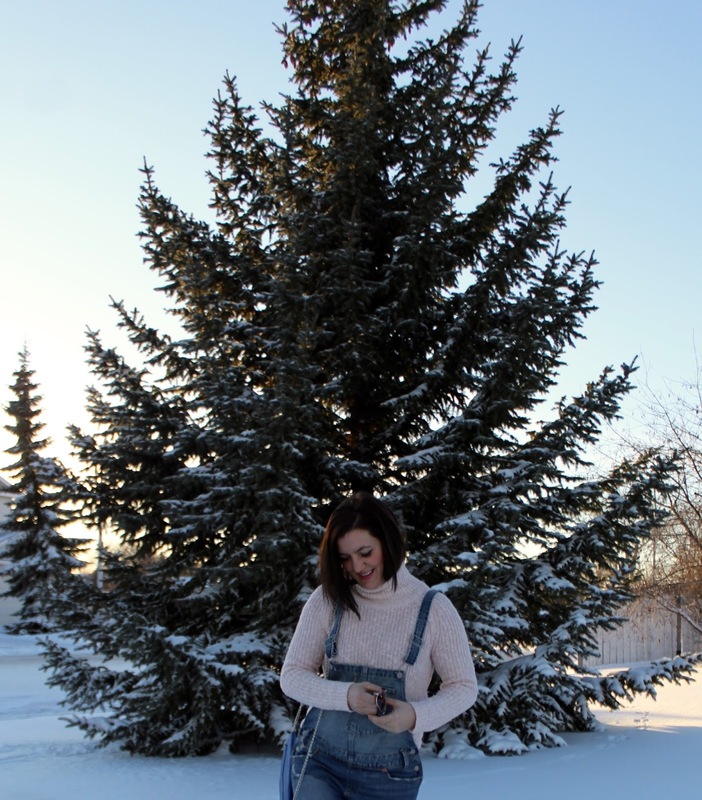 I generally don’t like wearing turtlenecks but this one is so cozy and comfortable I couldn’t resist. 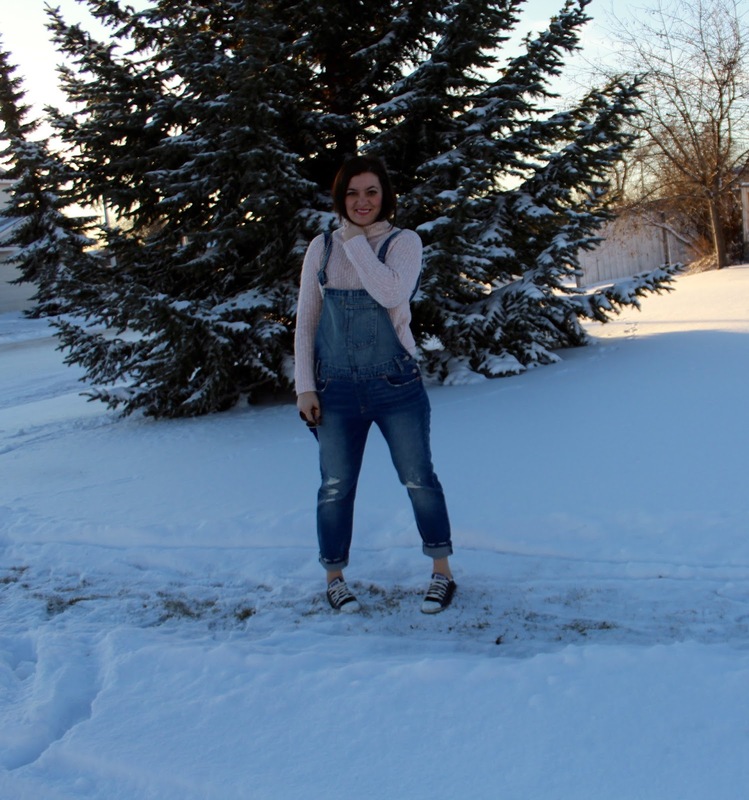 I left my hair tucked in so it looked like I ahve short hair for a day.